Read 11 reviews or write your own. A musical miracle has landed at the Music Box Theatre. 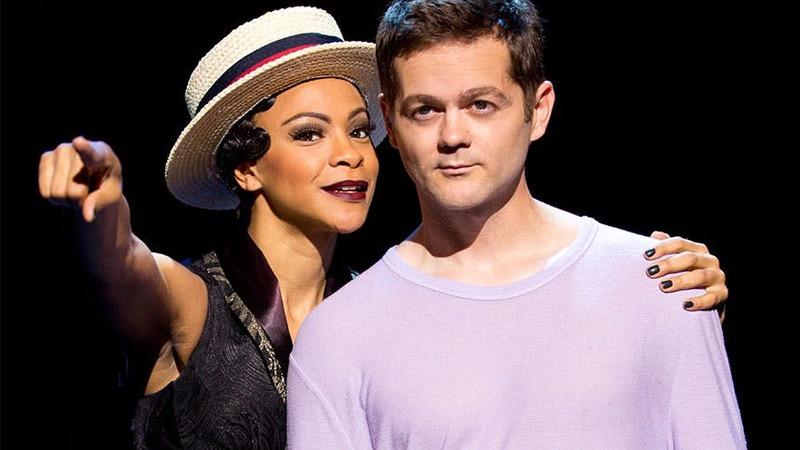 This brilliant new production is everything you could dream of in a musical. Diane Paulus has raised the bar on her work to dizzying heights of imagination and artistry. 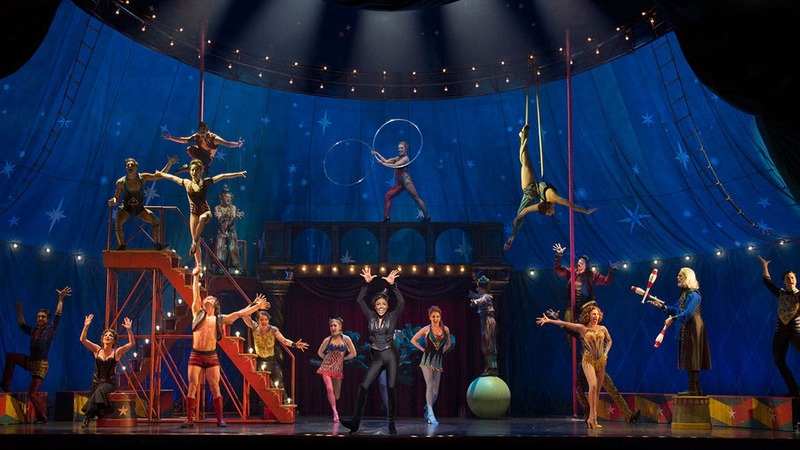 Pippin punctuates the Broadway season with a big, bold exclamation point. It is that extraordinary! It's amazing how Chet Walker's Fosse-inspired choreography blends seamlessly with the hand-walking, knife-throwing, backflipping, human-jump-roping antics of the enviably limber cast. When the cast sings, by way of invitation in the opening number, ‘Join us, come and waste an hour or two,’ it's highly recommended you do so. Little can get the blood going this way. 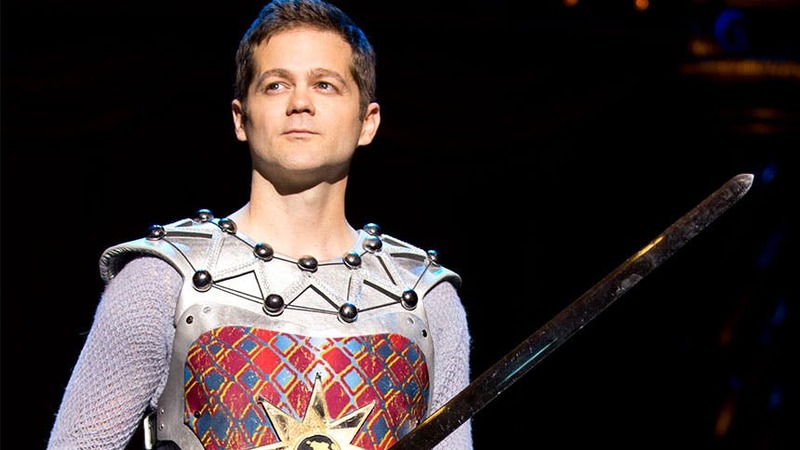 In a bold new staging of the dark and existential musical you thought you knew, young Prince Pippin (Matthew James Thomas) embarks on a dangerous journey, encouraged by a mysterious group of performers led by a Leading Player (Tony winner Patina Miller). 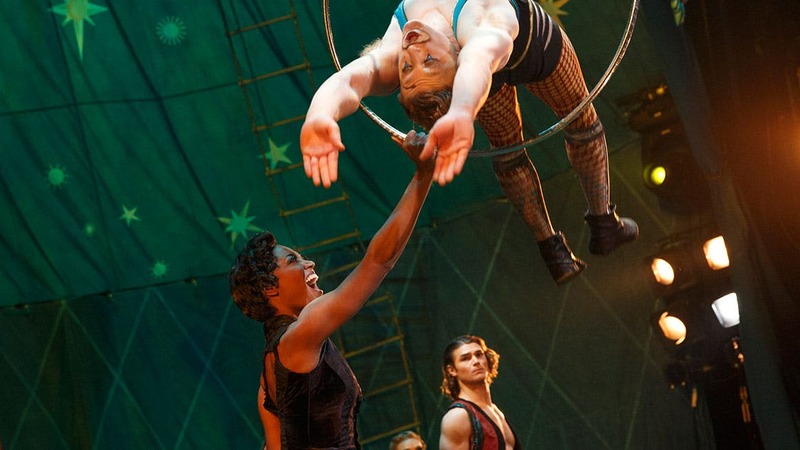 This is the first Broadway revival of Pippin since it thrilled audiences 40 years ago. 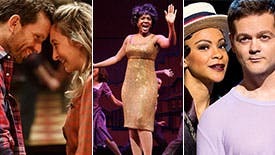 With a beloved score by Tony Award nominee Stephen Schwartz (Godspell, Wicked), Pippin includes the popular songs "Magic to Do," "Simple Joys," "Glory" and "Corner of the Sky". 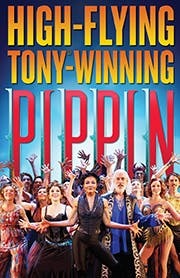 Pippin is directed by Tony winner Diane Paulus, director of the 2009 and 2012 Tony Award winners for Best Musical Revival (Hair and Porgy and Bess). 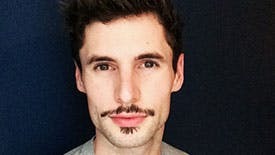 This captivating reimagined production features sizzling choreography in the style of Bob Fosse and breathtaking acrobatics by Les 7 Doigts de la Main, the creative force behind the nationwide sensation Traces.